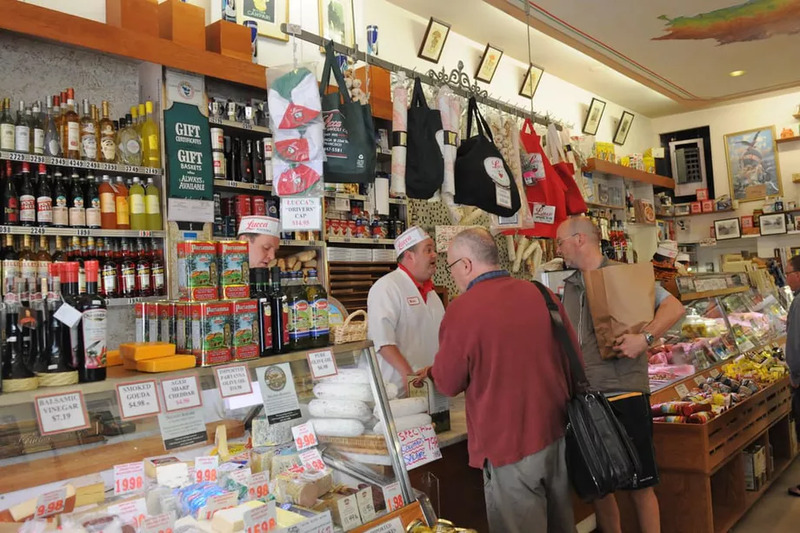 The place where I used to buy freshly made tagliarini with Lucca’s own meat sauce for ‘treat yo self’ style Italian dinners at home, is officially closing. 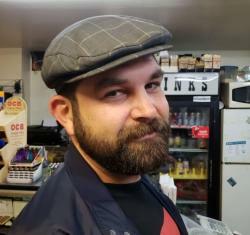 Lucca’s Ravioli Co is one of our last traditional Italian groceries, (in the vein as Molinari’s in North Beach), and it’s scheduled to close for good by Easter this year (last day is roughly April 20th). 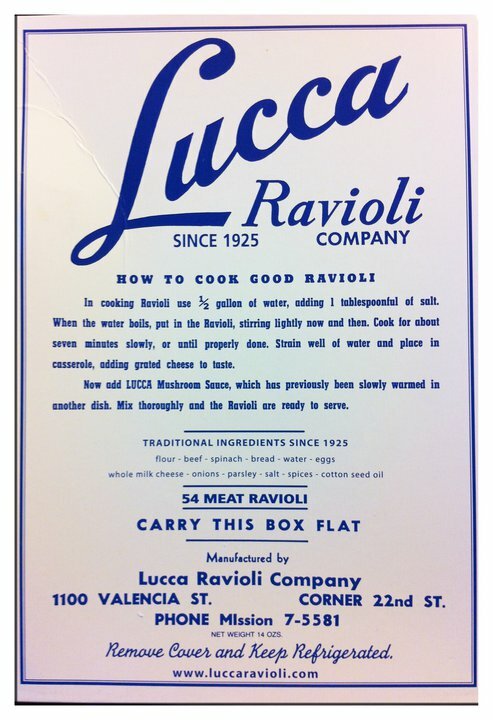 Lucca has been serving authentic Italian American made pastas, raviolis, cold cuts, & sauces since 1925. 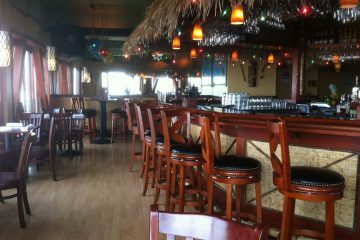 Lucca Ravioli Co employees back in the day. The Feno family, who have been making pasta by hand on Valencia street for 90+ years, are selling the building, and all signs point to it being replaced by more housing. The family also sold it’s parking lot space on Valencia st. according to SocketSite, and both spaces are zoned for development of up to 55 feet in height. It’s a pretty good guess that both spaces will be slated to become condos with commercial space on the bottom floor, but nothing is for certain right now. Addio Lucca, you will be missed. 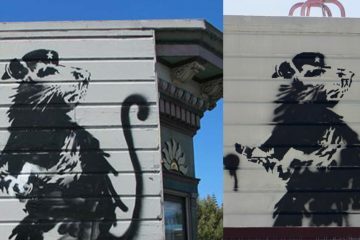 Is There a ‘Banksy Imposter’ in San Francisco?